Early this morning, just before 1:00 am, Wichita Falls Police Officers responded to a 911 call in the 2600 block of Central Fwy at the Jack in the Box restaurant in reference to two unknown suspects outside the business wearing masks. 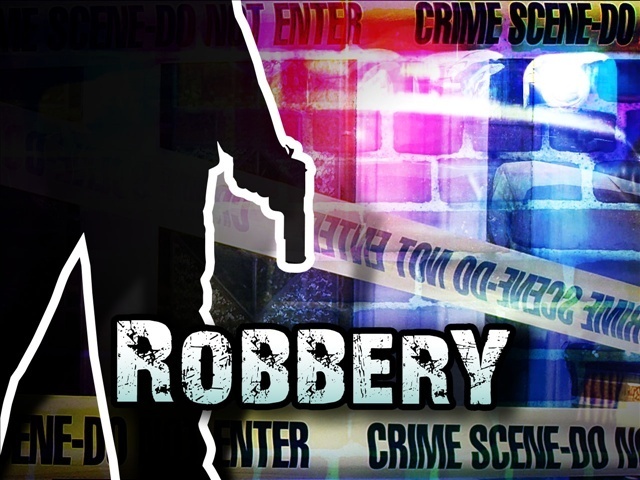 The caller also stated that one of the suspects appeared to be working as a “look-out”. When Officers arrived on scene they were able to locate and detain the two suspects, a 26 year old male and a 15 year old male. While searching the area near the business they also located a mask and a BB air pistol. The 26 year old male was the one that was reported to be the “look-out”. He was arrested without incident and transported to the Wichita County Jail where he was charged with aggravated robbery and possession of drug paraphernalia. When Officers went to place the 15 year old male suspect into custody he began to fight with Officers, hitting and kicking them, he also began to threaten the lives of the Officers families. Once the suspect was placed into custody he was transported to the Wichita County Juvenile Detention facility where he was charged with aggravated robbery, fail to ID, resisting arrest, assault on a public servant, and retaliation.